Discover the real man behind The Legend of Johnny Appleseed with our entertaining musical show The Legend of Johnny Appleseed. 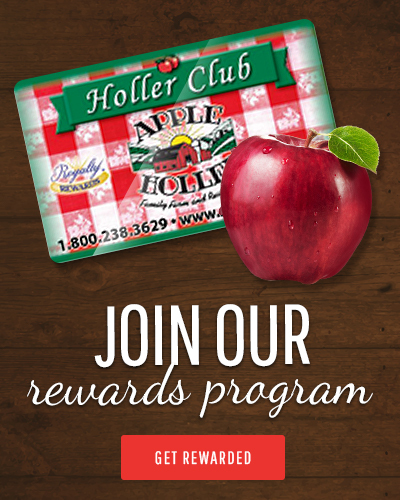 This fun-filled interactive experience with Johnny Appleseed himself includes some very interesting history of John Chapman. Watch the story of his life unfold in front of you, from traveling across the land planting apple trees to befriending Pioneers, Native Americans, and Animals. Laugh, dance, and sing-along with this engaging show while also having fun learning about the life-cycle of an apple tree, pollination, bees and more! 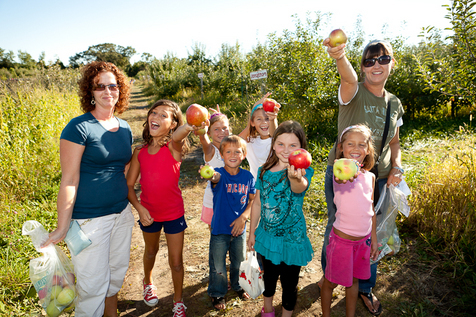 Visit our Johnny Appleseed History Walk, where you can learn about Johnny and the history of growing apples. 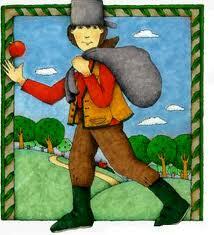 Johnny Appleseed was a folk hero and pioneer apple farmer during the 1800’s. One complimentary Adult ticket per ten children or more.